Manpower planning is of utmost importance for a business because it’s one of the basic pillars of any organization. To hire a set of motivated, competitive and more adaptive and flexible Human Resources who ensure continuous and efficient operation to fulfill the objectives of an organization is the main aim of every recruiter. But always is this aim successfully achieved and that is why not every recruiter is a successful recruiter. Recruiting is definitely quite frustrating but at the same time quite unique and rewarding job. The job of a recruiter is often underestimated. Recruiting is not just only about posting, screening, streamlining and finally hiring. There’s a lot more to hiring and the recruiters who understand this fact and takes actions accordingly are most likely to catch the best of the talents out there. When it comes to the recruitment process as a whole, there are mainly three areas where candidates must be examined ideally by every recruiter- skills, qualities, and ethics. To be successful in hiring, a recruiter should effectively master all three. But recruitment is a step-by-step process. 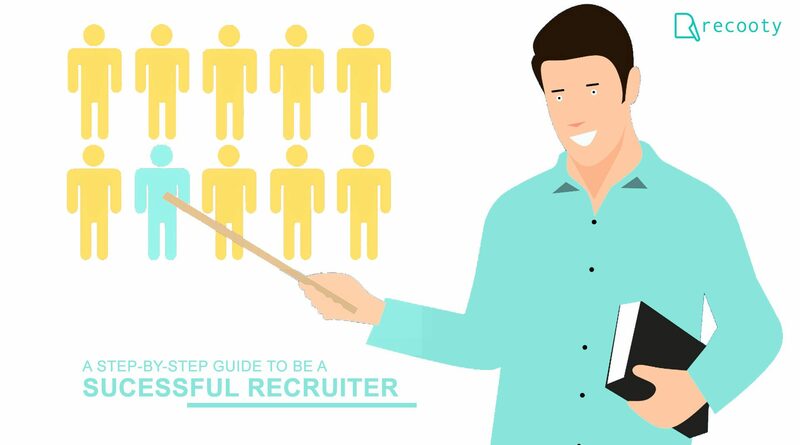 Every recruiter should be aware of each step and work accordingly towards enhancing the recruitment process. The beginning of the recruiting process is always important as it determines the smoothness and the future scope of the rest of the hiring. The job description is the first impression that recruiters and the organization have on potential candidates. And undoubtedly, the first impression matters. 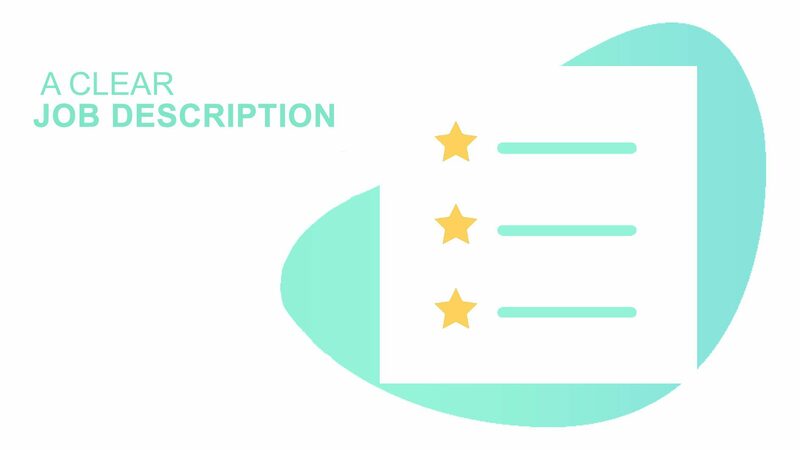 Ideal and effective job descriptions are engaging leads to the right people applying and help recruiters to save their time. Job descriptions should be clear with a clear and precise title. It should be easy to understand and candidates should understand it in the very first reading, using complicated phrases and words may not allow that to happen. Great job descriptions describe the tasks the candidates have to do in a very easily visualizable manner. 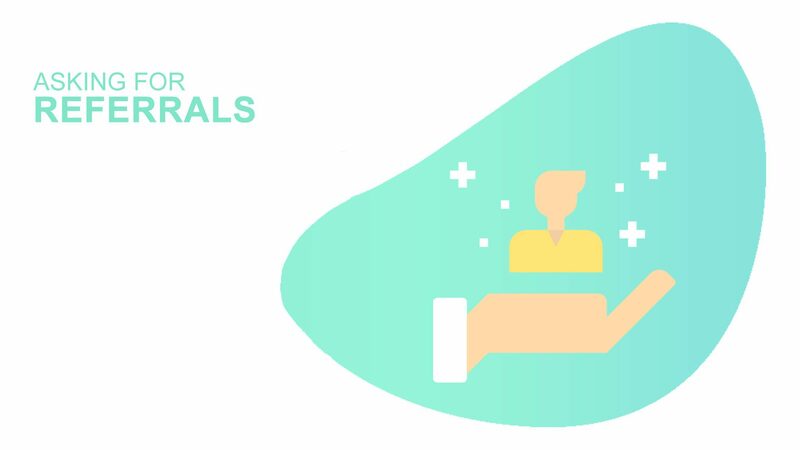 Describing the benefits and perks of working with the organization in the job description is very important as it gives candidates a compelling reason to apply. Hence to become a successful recruiter, writing a good job description is the very first and important step. 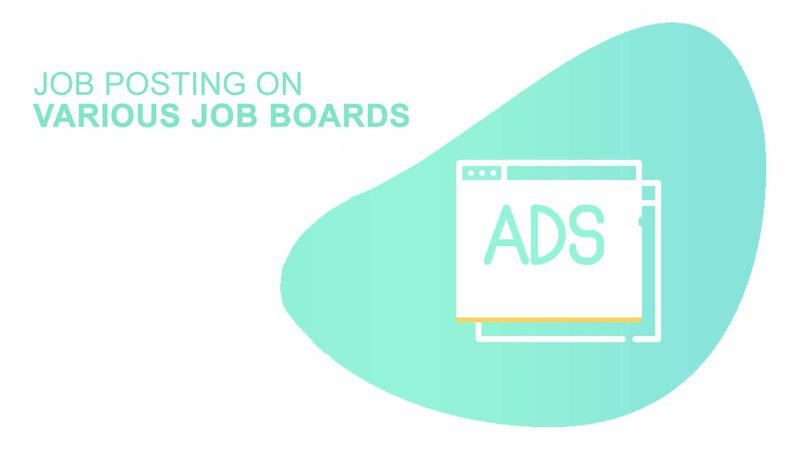 After writing job descriptions, posting job advertisements on various job boards, social media, and careers page is the next important step. Conventional and classic job advertisements are simply dead. Nowadays just informing the potential candidates about any job opening is not enough. A lot much more is needed. As for every other category, the purpose of a job advertisement should also be selling jobs. Recruiters usually do the mistake of stating what they are looking for in the advertisements, a list of responsibilities and duties. To write a good job ad recruiters must shift the focus from the company’s needs and focus on potential candidates, grabbing their attention and convince them to apply. Another good option for recruiters is to use smart recruitment tools or applicant tracking software which publishes job openings to various job boards with a single click. Finding great candidate as soon and as efficiently as possible is the common goal that both hiring managers and recruiters share. Ideally, their collaboration is effective and smooth. But it is often seen that recruiter-hiring managers share a tensed relationship. They often disagree with each other’s standard of selection amidst this conflict, the quality of hiring may deteriorate. Maintaining a smooth bumpless equation with hiring managers can be extremely helpful in enhancing recruitment. 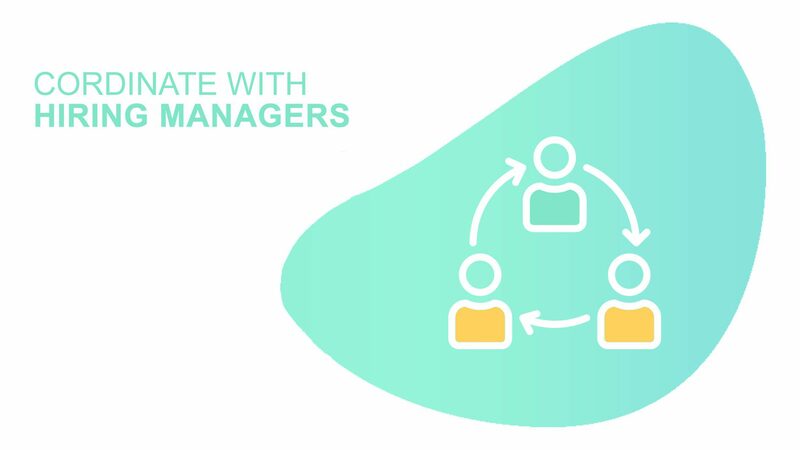 Befriending them and asking them for advice, treating them as a customer and addressing their needs, these are some of the behavioral change great recruiters can adapt to maintain healthy relationships with hiring managers. A well-coordinated effort of hiring managers and recruiters can help the organization hire the best talent. Successful recruiters understand the importance of this and work accordingly. Resume Screening is known to be the most time-consuming process in hiring. As it’s the act of perusing through resumes and applications, which probably can be a big number for every job opening, it is very important that it should be done accurately and efficiently. Traditionally, sourcing was way too hectic for recruiters. Going through tons of emails is a huge task. But in recent years, the process of sourcing candidates has evolved a lot with the involvement of technology in it. Recruiters can now effectively speed up sourcing candidates by using Applicant Tracking Systems and other software. 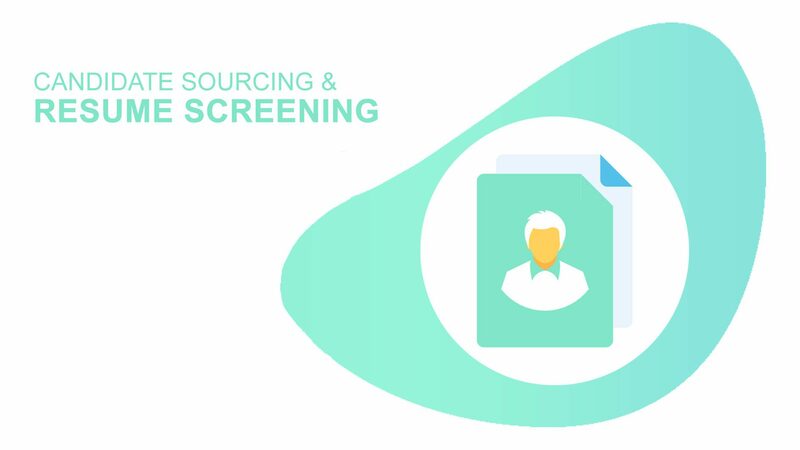 Using knockout questions, scheduling deadlines for applying for the job are some other ways which can make sourcing the best talent easy. Employee referral is an effective tool for recruiting efficiently. Recruiters can always ask their current employees to recruit their friends, contacts or any other acquaintance for the open position. This ensures a better quality of the hire as employees will always contact people who they will know to be good fits. This also speeds up the hiring process as the hunt time for candidates reduces. Higher quality employees are most likely to speed up and match with the working speed of an organization faster than normal hires. They also have a higher and improved retention rate. In a nutshell, employee referrals is an efficient and effective way to make the hiring process a success. The interview is one of the most important parts of the recruiting process. Often job seekers, as well as recruiters, assume this to be the most difficult part. 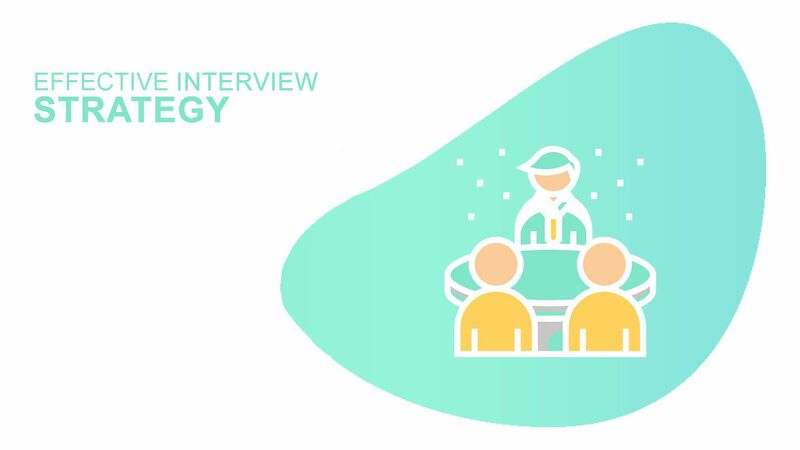 Since today’s recruiting world is all about the candidates, it’s really important for the recruiter to make an efficient and worthy interview scheme so that it brings out the best in candidates and the best talent is hired. Firstly, the recruiter should do his homework and learn every important highlight about the candidates. This helps in building a strategy further. Asking right and open-ended questions help to understand the candidate’s motivation for seeking the job. By clarifying the answers given by the candidate by asking follow-up questions is also a great way to know them deeply. 3. At The End of The Recruiting Process. Most of the recruiters think that after the tedious process of sourcing and screening candidates, shortlisting the best among them and finally selecting the perfect fit through an interview, the recruiting process comes to an absolute end. However, this is definitely not an end. Even if the best candidate is hired, the other candidates still keep waiting for a feedback. To maintain the employer brand of the organization, instill a great candidate experience and create an everlasting impression in the minds of the candidates, the rejected candidates should never be forgotten. Instead, they should be given a brief explanation for why they were rejected. They should be informed frequently if any suitable openings as per their qualifications and needs are coming up soon. And definitely, they should be informed about the areas where improvement is needed. 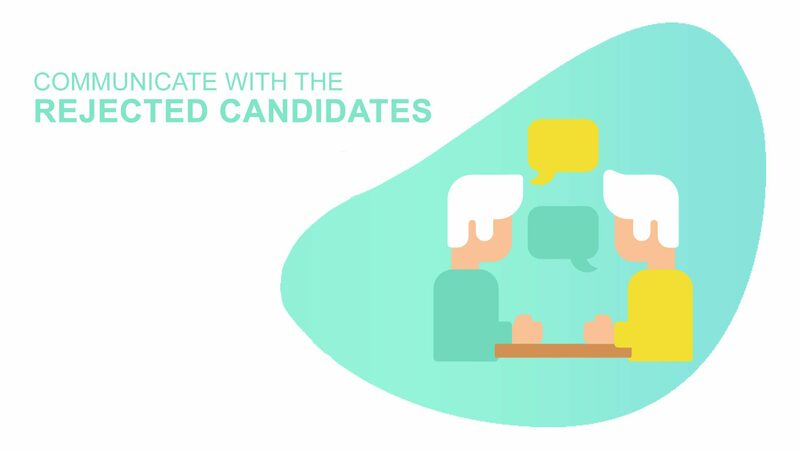 In short, proper communication with the rejected candidates is a must to create a positive candidate experience and ensure the future employing quality of an organization. Onboarding has way more value than it is usually given, just an afterthought. It probably is the second most important practice for an HR professional after recruiting. It is a very important aspect for every new hire, especially if he is a college graduate first timer. 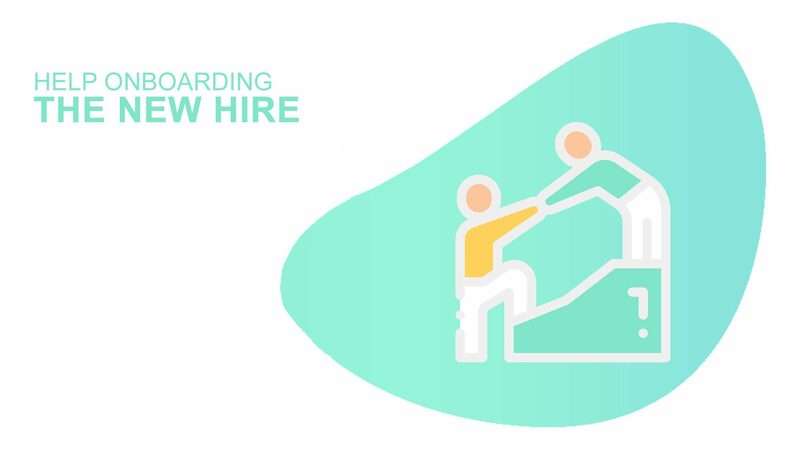 The transition from being a candidate to a valuable employee is usually managed and supervised by the HR managers but with a little help and reformation by a great recruiter, the onboarding process can get easier, better and quicker. The staff should be informed about the new hire. Their friendly behavior can help the new hire to blend in easily. Scheduling meetings on a weekly or monthly basis can also help a lot in getting an insight about the new hire’s experience so far.